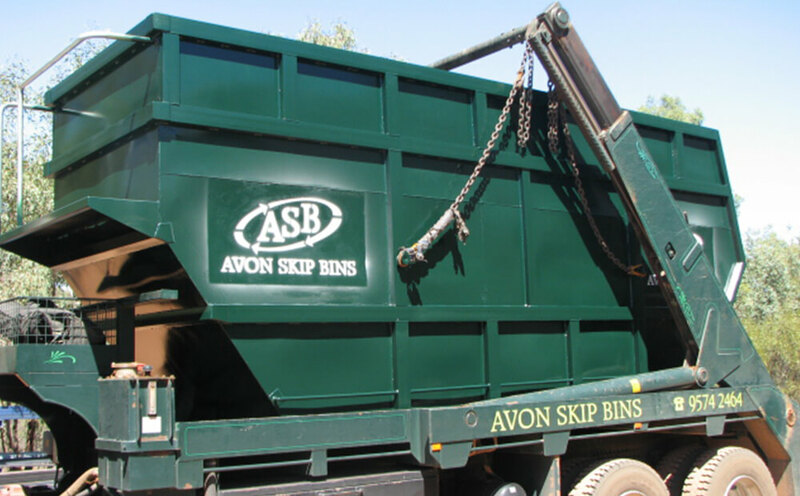 Avon Skip Bins’ Asbestos Bins are for the disposal of Asbestos ONLY. Taped with either cloth electrical or gaffer tape ensuring it is tightly wrapped around parcel. There is a duty to notify others of presence of asbestos a person who takes material containing asbestos to a disposal site (or facility approved). Please call the office during business hours if you have further questions. Step 3: tape must be either cloth electrical or gaffer tape ensuring it is tightly wrapped around parcel.